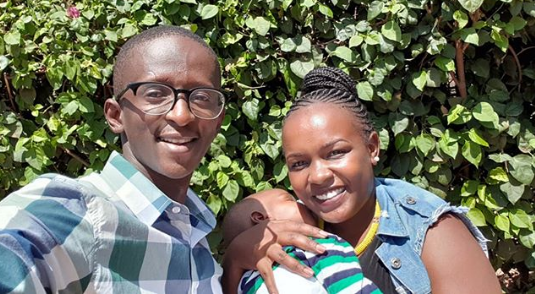 Home / Entertainment News, Lifestyle, Photos / Larry Madowo, Njugush, Wanyama among most influential young Kenyans -See Full List. Larry Madowo, Njugush, Wanyama among most influential young Kenyans -See Full List. 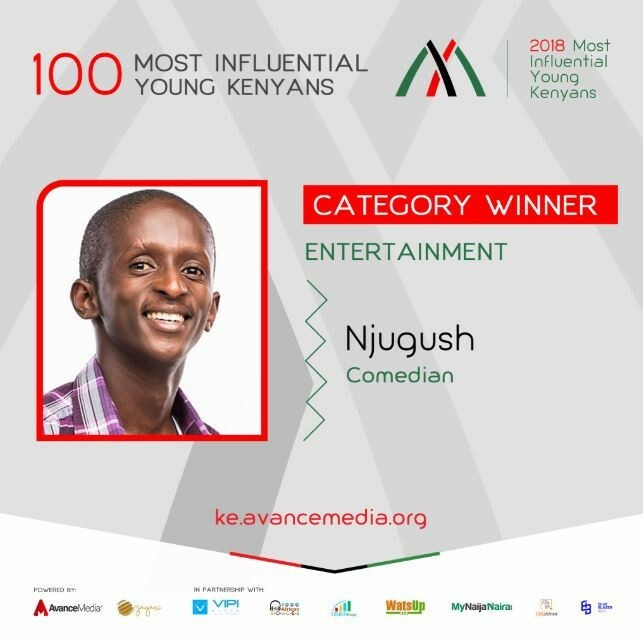 Thursday, January 31, 2019- Comedian Timothy Kimani popularly known as Njugush has been named the most influential young Kenyan in entertainment. The skinny-funnyman saw off competition from industry heavyweights such as King Kaka, Nyashinski and Octopizzo for the honor. Advance Media, the company that organizes the annual awards revealed names of winners in different categories yesterday. Below are other winners in different categories. The awards are given to influential Kenyans aged between 15 to 40.